Two big mergers happened in the last two days, and neither of them is good for you and me. With At&T taking over Time Warner and Comcast buying 20th Century Fox, we’re about to start paying more for our entertainment. 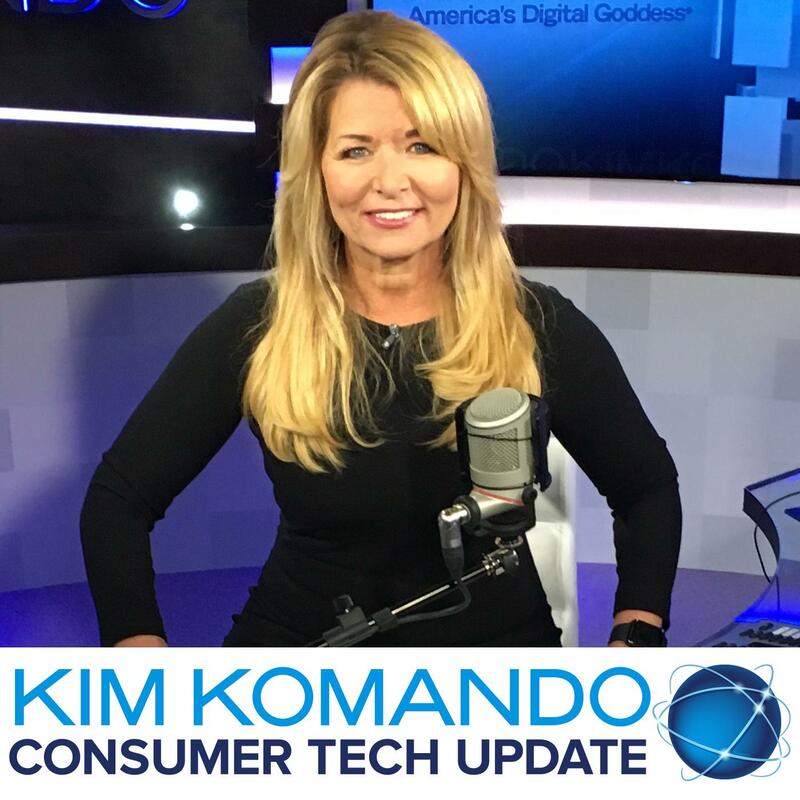 Kim explains it all in this Consumer Tech Update.